We don't just grow hemp, we are helping to grow the hemp industry... One plant at a time. THE BEST HEMP CLONES AT UNBEATABLE PRICES. All of our clones come from pre-selected mother plants that have a 28:1 CBD to THC ratio or better. We start all of our clones in extra-long 8″ clone tubs for greater transplant success in outdoor environments. At CBD Seed Co. we pride ourselves in being able to handle orders of any size – but we do require a two week lead time on all orders over 1,000 clones. A 50% down payment is required at the time your order is placed. We pride ourselves on our 100% satisfaction guarantee. All of our seeds are produced from high CBD:THC ratio plants. Whether you are planning to propagate your own plants or drop seed directly in your field, high-quality seeds are a must. That’s why at CBD Seed Co. we only sell the highest-quality seed that’s ready for all your planting needs. We can fill most orders with inventory on hand, however we ask that you contact us to check current inventory. WE DON’T JUST SELL OUR PRODUCTS, WE USE THEM. 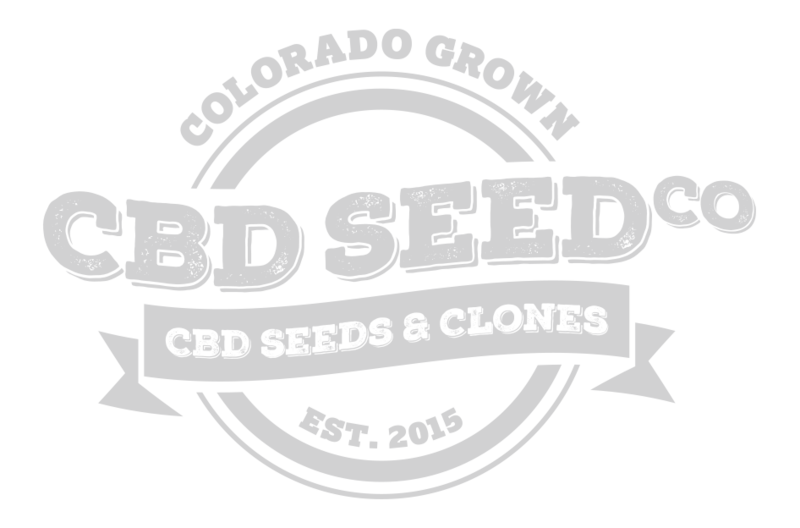 At CBD Seed Co. we don’t just sell hemp clones and seeds, we use them ourselves! Hemp Depot, our parent company, uses the same clones we sell to you when it comes time to plant our 15-acre hemp farm each year. Using our own products lets us have a better understanding of what our customers are looking for, as well as how we can improve the success of our farm and yours. We are constantly working with industry leaders to improve CBD:THC ratios and develop better options for large scale farming applications. Our team is always available to answer any questions you may have, please feel free to contact us any time!